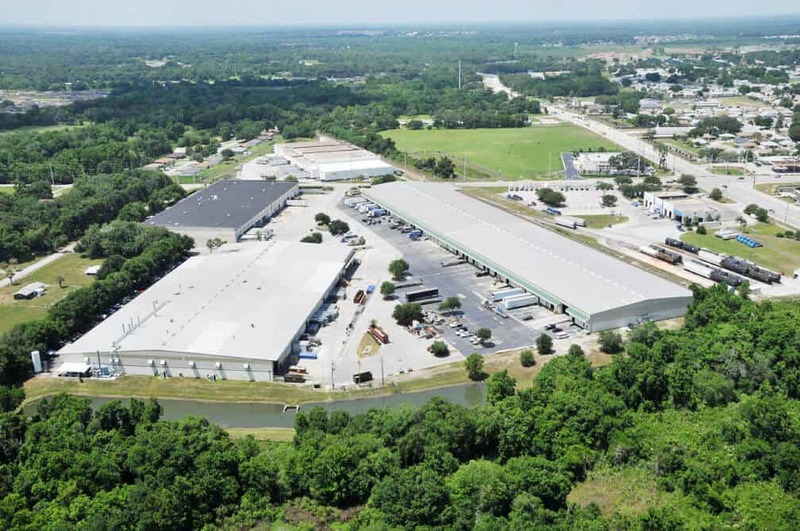 All of our warehouse spaces are flexible and allow for easy expansion. However, in the event you don’t find one to your liking we will gladly build to suit your needs. 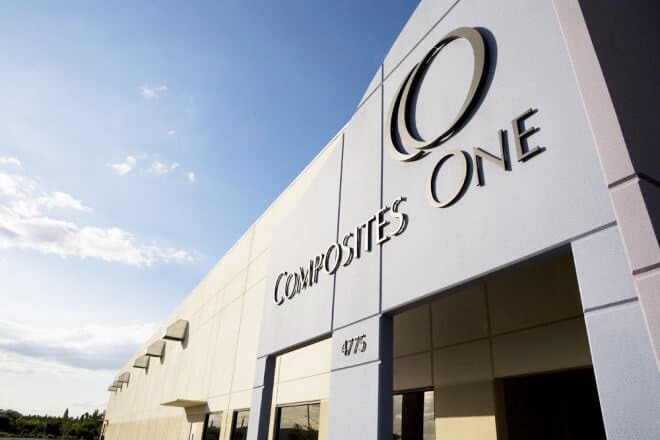 We have built to-suit approximately 500,000 sq ft in six buildings to our clients’ satisfaction. 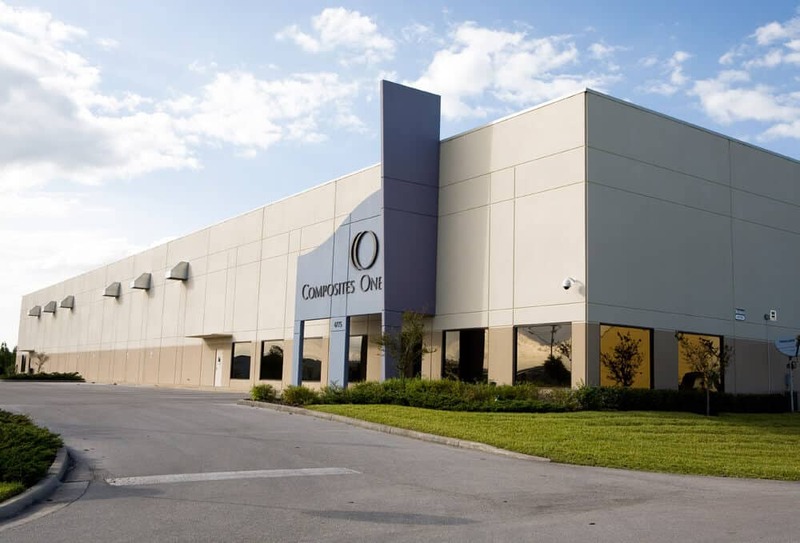 As a result of our in-depth knowledge of the Central Florida area, its resources, laws, and local authorities, we offer information and connections that are advantageous in providing the right warehouse package to help grow your business. 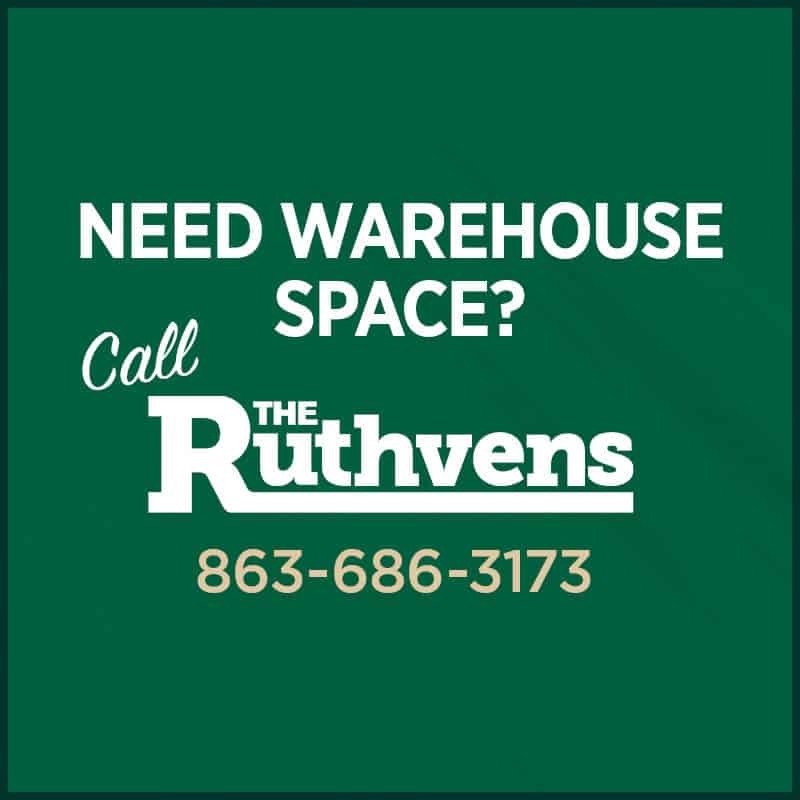 The Ruthvens are well poised to have your facility up and running in record time and on budget.